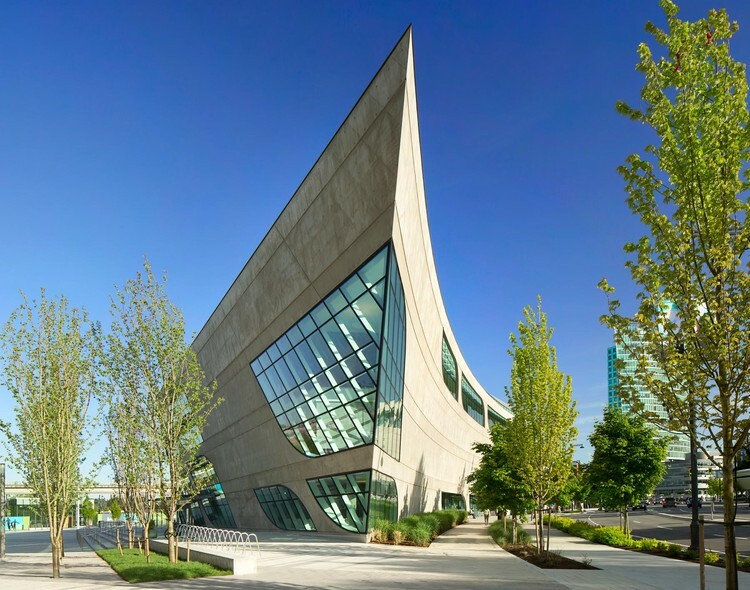 Libraries are community hubs where people can connect with neighbours and make use of free learning opportunities. They are education centres where learning is plentiful and free, employment training centres where people can get help with their job needs, online databases with newspapers and magazines from all over the world, and so much more than the book-lending institutions of the past. Libraries are one of the first points of contact for newcomers, providing a safe multilingual and cultural environment. 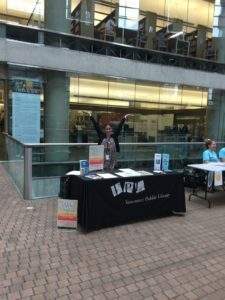 When I moved to Vancouver, I visited the West Vancouver Memorial Library and was amazed by all the programs and resources that were available to me. The services and programs played an important role in my adaptation to my new country.